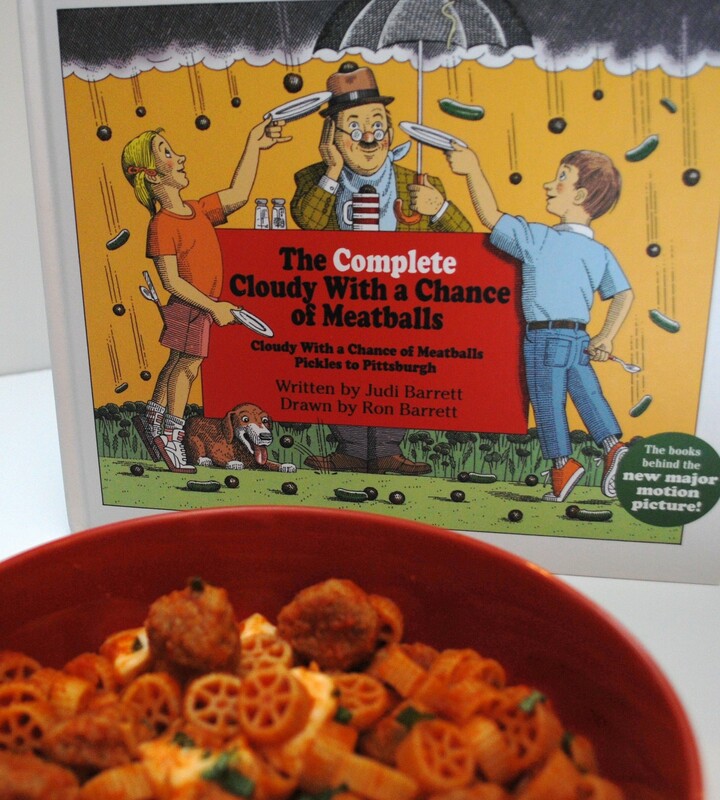 The Munchkin’s current favorite book is Cloudy with a Chance of Meatballs. Our good friend Lauren gave her the “complete” book, which includes the sequel Pickles to Pittsburgh, some time ago, & now that her attention span has caught up, we’re reading it with her at least twice a day. I halved the recipe & there were still leftovers for us. I also used ground turkey instead of chicken because it was cheaper. I’ve re-ordered the steps a little, since the meatballs take longer to prep & cook than the pasta. Combine chicken, bread crumbs, egg, & 1 tsp. of the salt in a medium bowl. 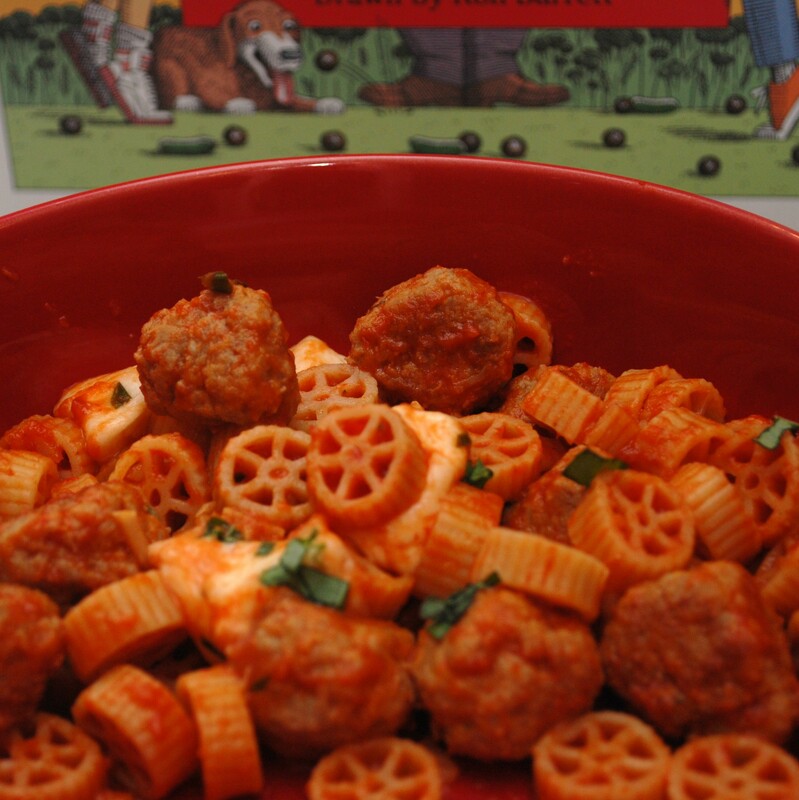 Use wet hands to roll teaspoonfuls into small meatballs. In a large pot, heat olive oil over medium heat. Add the meatballs & cook 3 minutes, turning occasionally. Add garlic to meatballs & cook 1 minute or until fragrant. Add tomato sauce, basil, & 1 tsp. salt (you may wish to add slightly less; I found it a little on the salty side) & cook meatballs in sauce on medium-low 8 minutes or until done through. Add pasta & mozzarella balls to the sauce mixture & cook until heated through, 2-3 minutes. 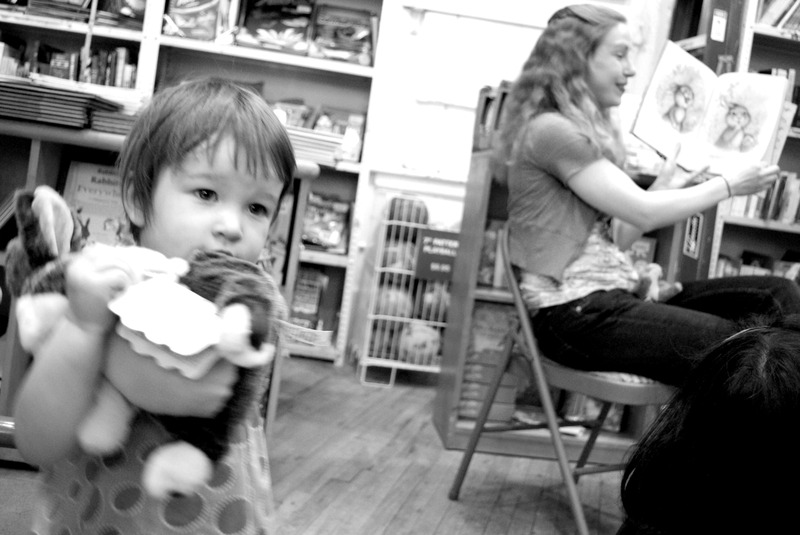 Free in NYC: Strand Family Hour. Stick around — there’s an easy Easter Bunny paper craft at the end! What do you do in New York City when you have a kid & no money? Get creative. Mommy Poppins & Parents Connect both have great events calendars that list seriously everything for kids that’s going on in the five boroughs (that second one works in large cities all over the country!). The best part: a lot of it is free! 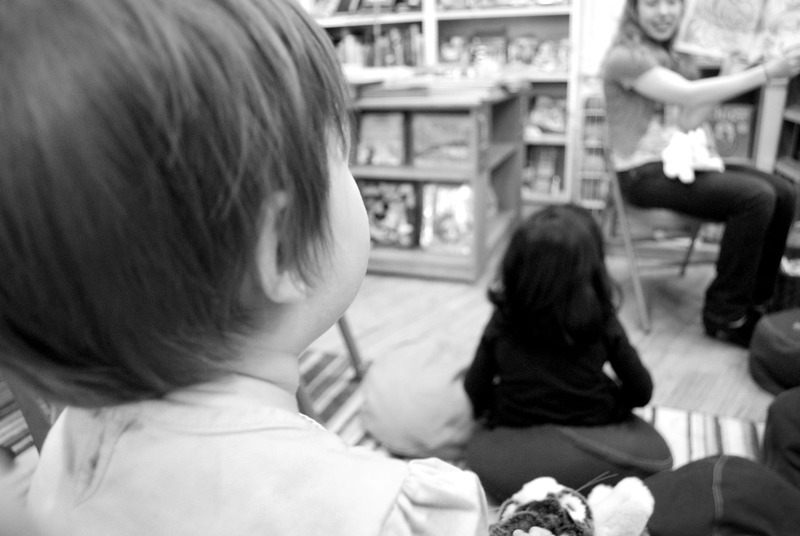 So for our “day in the city” last week I consulted those handy-dandy events calendars & found out that the famous Strand Bookstore in Union Square has a family hour every Thursday at 3:30 on the Children’s floor. 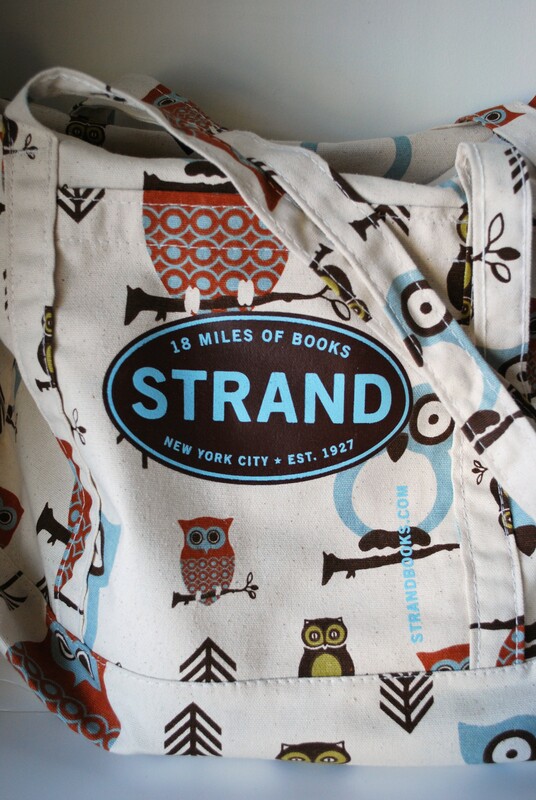 Now, prior to this the only things I knew about Strand were: a) that it was across the street from Max Brenner — very important; b) it has lots of books — 18 miles of them, according to their nifty bags that I see everywhere; & c) that they sell nifty bags. We were a little early, so we had a quick snack in front with the bargain book carts. They read books all about bunnies for the first half hour. 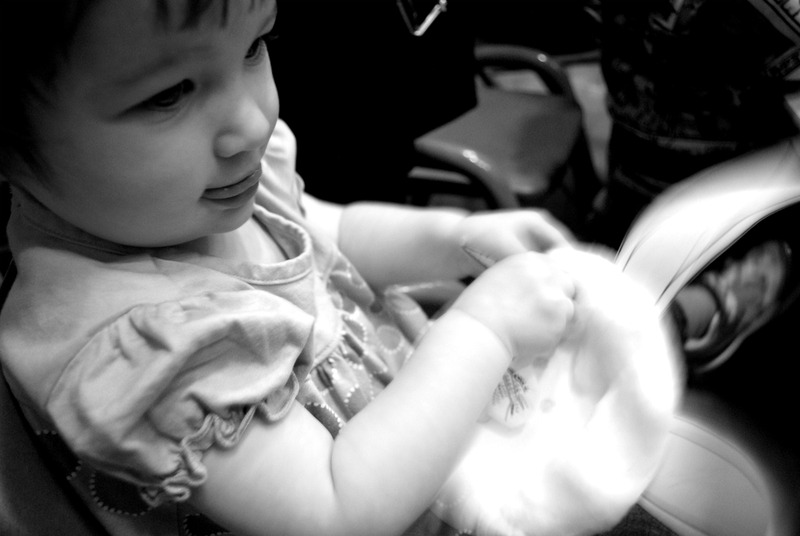 The Munchkin was pleased as punch… as long as she got to snuggle with the plush bunny she stole from the reading lady. Afterwards the kids get to make a craft related to the books they just read. On this day they made bunnies out of paper plates. Just draw a bunny face on a small white paper plate. (The Munchkin liked coloring the back of her plate.) 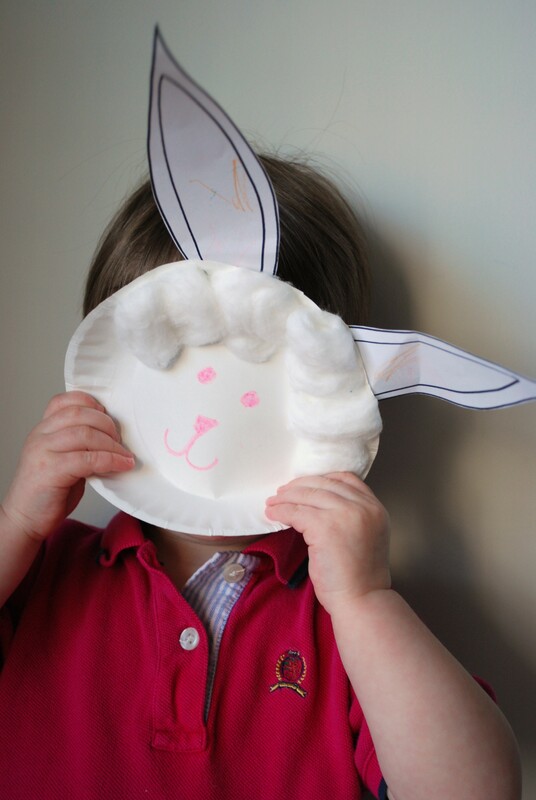 Draw some ears onto white paper & cut them out, then staple them onto the plate. (The Munchkin colored her ears too.) Stretch out a few cotton balls, then glue them onto the top of (or all the way around) the plate. They even had little paper carrots there for the kids to color & “feed” to their bunny. I think that was her favorite part; that’s what she’s doing in that last picture. The real trick: transporting your Munchkin, stroller, & paper-&-cotton-&-glue bunny home on 2 subways & a train in the rain. While the bunny survived (I’m still wondering how! ), the carrot was lost in action. Sorry, Munchkin: Mommy can only do so much. 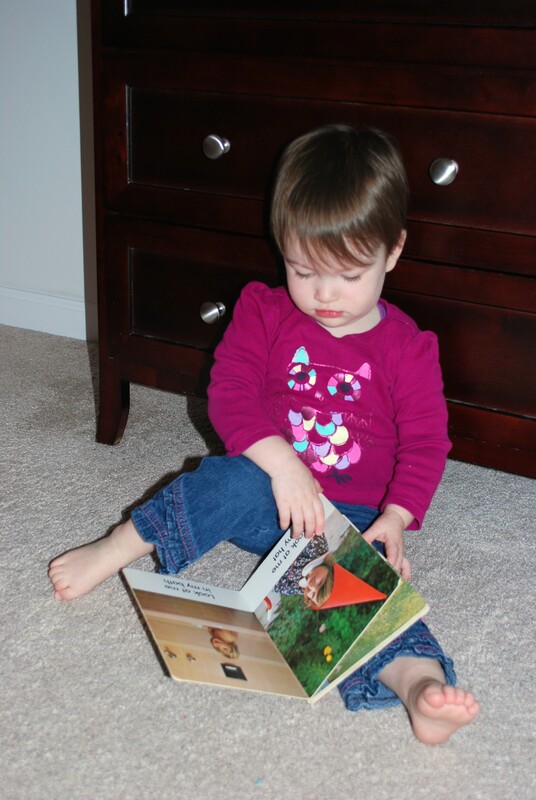 So your child’s gotten her “taste” for reading… Now what? 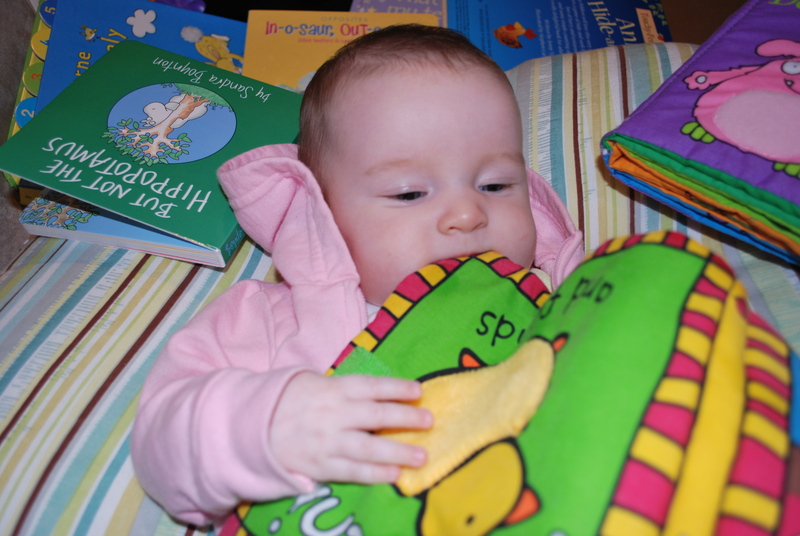 How about using reading to introduce her to new foods? 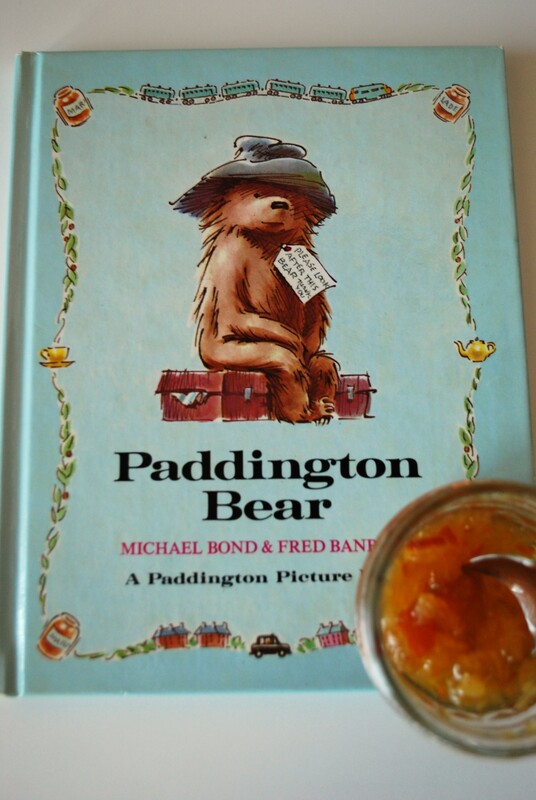 I grew up with Paddington Bear & his marmalade. I’ll never forget the first time I tried marmalade. After all, if Paddington could live on it, it must be good! Well, it wasn’t. (I’ve since developed a taste for it.) But because of Paddington, I was so excited to give it a try! The same went for The Lion, the Witch, & the Wardrobe. I was in a British shop near our house once growing up when I saw it: Cadbury Turkish Delight. Oh how I begged my parents to buy me some! Again, I’d grown up hearing about it & just had to try it. Let’s just say I couldn’t understand what Edmund saw in that stuff. My point is that I was introduced to these foods through the books I read, & those books made me want to expand my culinary horizons. Even if your book isn’t talking about marmalade or Turkish Delight, it’s easy to come up with foods for your little bookworm. Some book series have even come up with corresponding cookbooks, like Roald Dahl’s Revolting Recipes, which includes things like Bruce Bogtrotter’s chocolate cake from Matilda & Mr. Twit’s edible beard from The Twits. (We had this one growing up, so that’s why I remember them.) The Boxcar Children series & Little Women have cookbooks, & on a library search I found no fewer than three different Winnie the Pooh cookbooks. But almost any book can become a menu if you use your imagination. 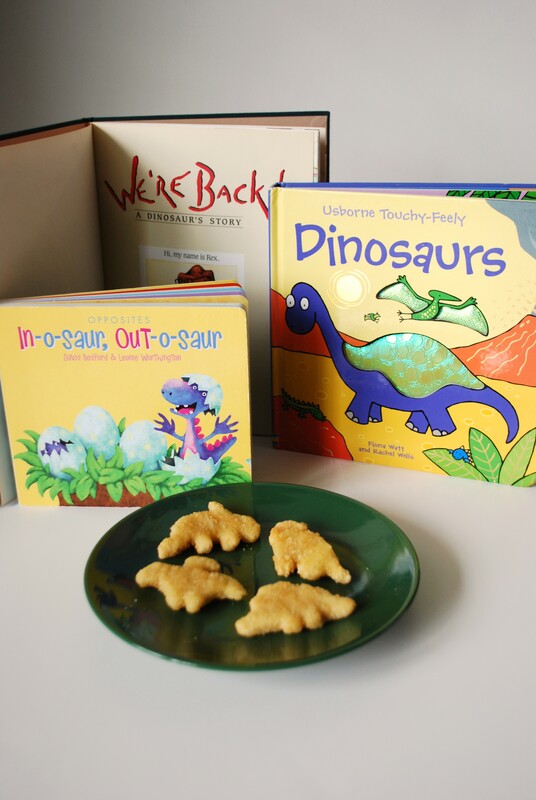 We bought dinosaur-shaped chicken nuggets because The Munchkin likes her dinosaur books so much, & to this day they’re still one of like 3 ways she’ll eat chicken without negotiating. We also use cookie cutters a lot: like “princess sandwiches” in the shape of tiaras. If you’re reading a book about another culture, make a meal from that country. Like try some Chinese food for Tikki Tikki Tembo, crepes for The Little Prince, or pelmeni & borscht for Baba Yaga. So put on your thinking caps, break out the cookie cutters & cookbooks, & get creative in the kitchen with your little bookworm! To you we raise our (Disney Princess) glasses of Yink Pink Ink Drink. Happy birthday! To honor Dr. Seuss’ birthday & NEA Read Across America Day, we plan to read some Dr. Seuss books, do some nifty Cat in the Hat coloring pages, & because — let’s face it — I’m feeling pretty crummy, I’ll probably introduce The Munchkin to an episode or two of the new PBSKids show The Cat in the Hat Knows a Lot About That!, which is playing in a 2-hour marathon in the morning on PBS. Apparently Martin Short voices the Cat! That’s enough to make me want to check it out. Once again, happy birthday, Theodore Seuss Geisel! What are you doing to wish Dr. Seuss a happy birthday today? 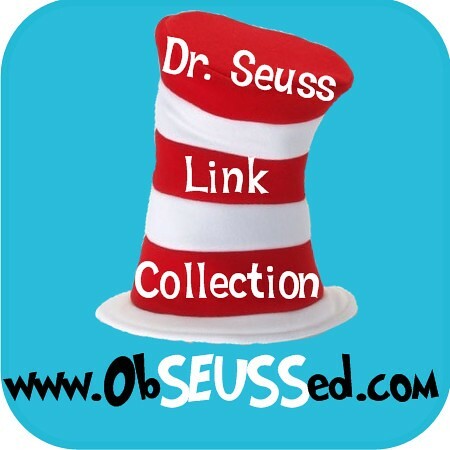 Hop on over to Obseussed to see our Green Eggs & Ham omelettes & Cat in the Hat pancakes, as well as dozens of other Seusstastic ideas! Developing a taste for reading. After The Awesomest Week Ever last week, my body has decided to rebel. So since I’m under the weather, I’m going to wait to share my Paper Bag Princess craft until I have more energy, & instead share with you some thoughts that have been jumbling around my head lately. 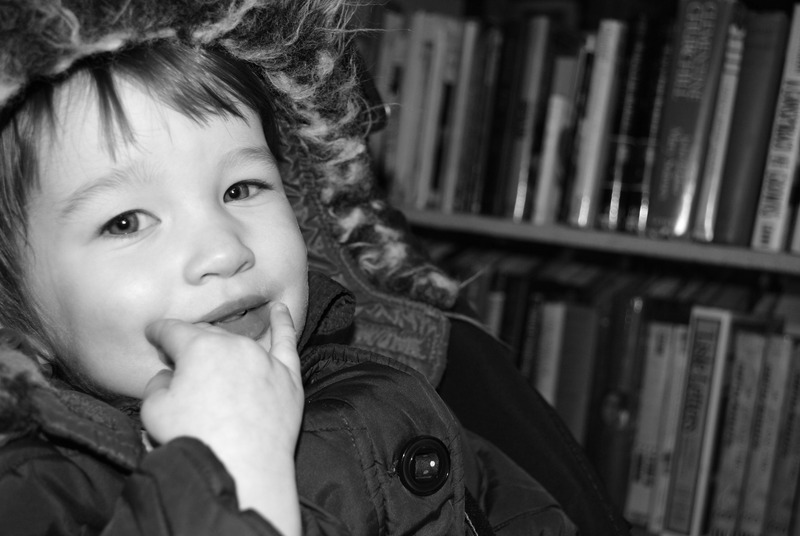 We feel fortunate that The Munchkin developed a “taste” (har, har) for books quite early in life. Some parents, however, are not so lucky. For those parents, I thought I’d offer a few ideas to help kids get excited about reading. Start early. We bought cloth books & books with large photographic pictures & few words for her to look at, & pointed to & explained the words to her as a baby. We also started bedtime storytime before she could even sit up on her own. The visual & auditory stimulation, as well as the comforting sensation of cuddling while reading, created a positive association. She still jumps into our laps to read. I think this is why the NEA established Read Across America Day (don’t forget, it’s tomorrow!) — to associate reading time with bonding time. Find their interests. If your child loves trucks, get books about trucks. Kids are born to love to learn, but sometimes we have to meet them on their terms. 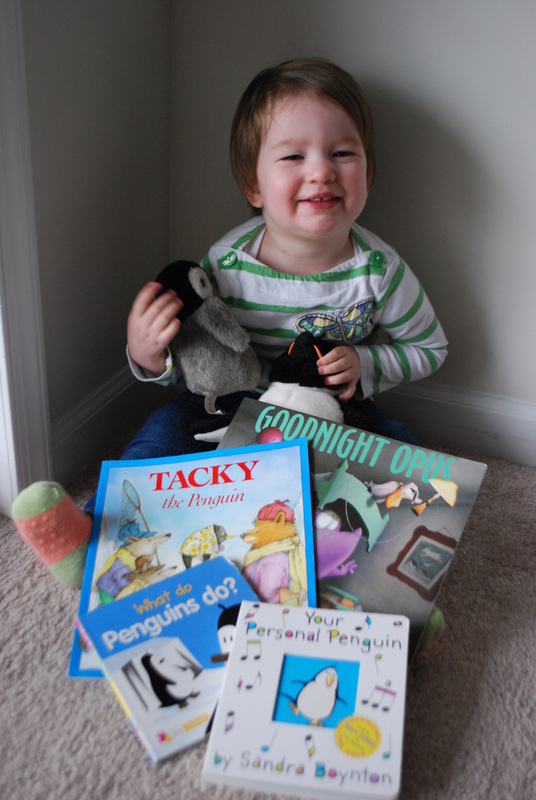 I love penguins, so before she was even born, The Munchkin had lots of penguin-related reading material. Even books based on movies are still books. The point is to get them excited about reading, right? So if they love a certain movie or TV show, find spinoff books of that show! The Munchkin is kind of obsessed with Elmo. 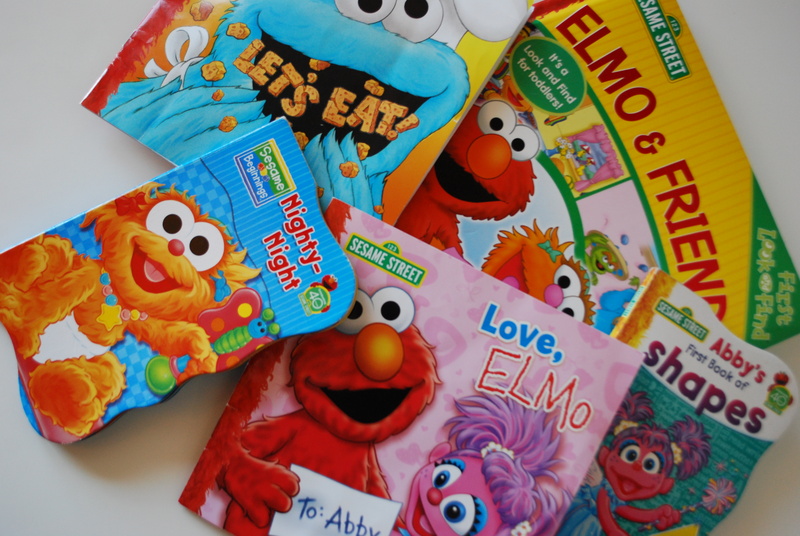 Lucky for us, the Target Dollar Spot almost always has cheap Sesame Street books. While they’re not as intellectually stimulating as, say, the encyclopedia, she loves when we read them, & that’s what matters. The same applies to older kids. When I was in late elementary & early middle school, I read a lot of Star Wars fan fiction books. It’s not great writing by any means, but I was reading! You can also turn it the other direction: so many movies are out now (like the Chronicles of Narnia series) that are based on great books. If your child loved the movie, offer to read the book with him! Keep it fresh. Kids can get bored of reading the same books over & over. The library is an amazing place — take advantage of it! 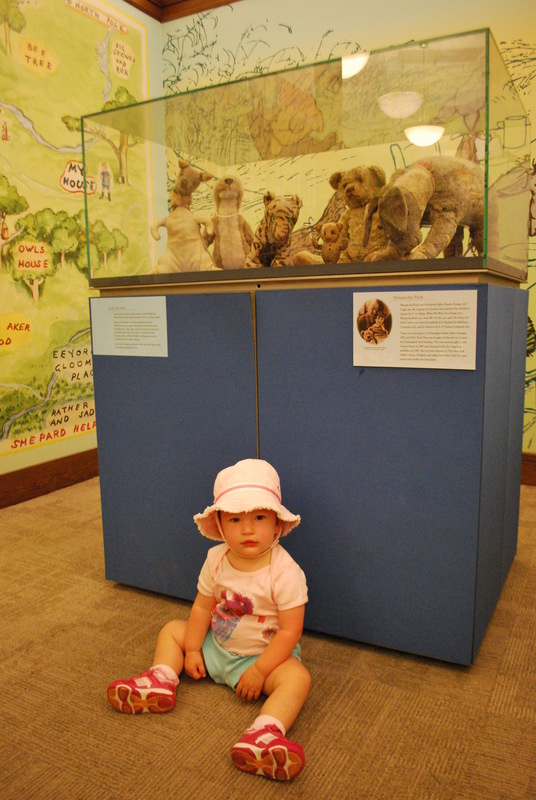 Many libraries have children’s sections with comfy chairs, puzzles, & even storytime. Look up your local library to see what resources they have to offer, & then make it a weekly trip! The Munchkin loves picking out 2 new books every time we go, & we appreciate the new material too! Make it a positive experience. As I mentioned in #1, reading time has positive associations, so The Munchkin loves it. But for some kids who may struggle with learning disabilities or trouble reading, reading time isn’t fun, but frustrating. Positive encouragement, learning games, & finding reading material they’re interested in can help reading time be fun again. For older kids, when in doubt, bribery does work. When I was in middle school, my grandma offered to pay $20 to each grandkid who finished a certain book by the end of the summer. I was the youngest to participate & the first to finish. Bribery (or “incentivizing,” if that makes you feel better) works! 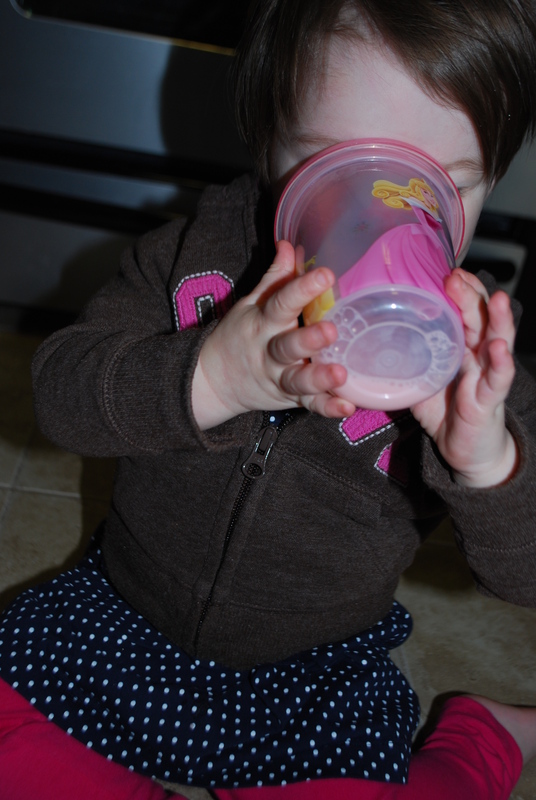 How have you helped your kids develop a “taste” for reading? This Wednesday is Dr. Seuss’ birthday! Did you know that? It’s also Read Across America Day. “On March 2, the National Education Association calls for every child to be reading in the company of a caring adult” (their website). This week I hope to bring you a few ways to get your kids excited about reading. How about we start with the most important meal of the day? 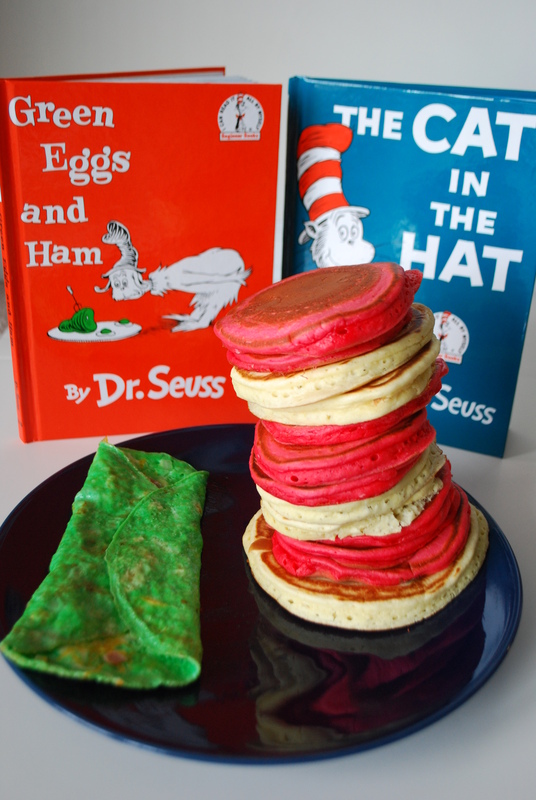 Let’s have some Green Eggs & Ham (& cheese & sauteed onions) omelettes with some Cat in the Hat Pancakes! We just made our usual weekend breakfast (or “brinner,” or in this case, “brunch”) the same way as always, except I added 4 drops of green food coloring to our 2-egg omelettes (The Munchkin’s 1-egg omelette got 3 drops), & my husband, the Pancake Master, made the white pancakes (including a slightly larger “brim”) & then added “lots” of red food coloring to the pancake batter for the last couple batches. Easy & fun! The Munchkin was so excited to pull the books out for me to photograph. I didn’t take as much time as usual to set up the shot because we were hungry & the BYU-SDSU game was starting. Priorities, people! BYU games aside, though, we do make time for reading every day. The Munchkin loves her books, & we love reliving some of the stories we grew up with (like those Dr. Seuss books — I had forgotten exactly how little of One Fish Two Fish really was about fish), as well as enjoying new ones (my parents brought Who’s in the Loo? back from London a couple years ago — it’s a riot!). It’s a great learning, cuddling, & bonding experience for all of us. What’s your favorite thing about reading with your kids?